The Hungarian housing co-operative movement has more than 100 years of history. The first housing co-operative in Hungary was founded in Budapest in 1912, and is operating up to this day. During the reconstruction after World War II, the state constructed mainly tenement flats. Then, in light of the savings that could be made through reduction of the state budget for housing, the involvement of private assets in housing rose in prominence through state-managed housing co-operatives. As a consequence, the 1960’s marked the beginning of a period of intense co-operative housing development through the construction of large multi-storey housing estates. The specific ownership structure of the Hungarian housing co-operatives can be traced back to this historical period. 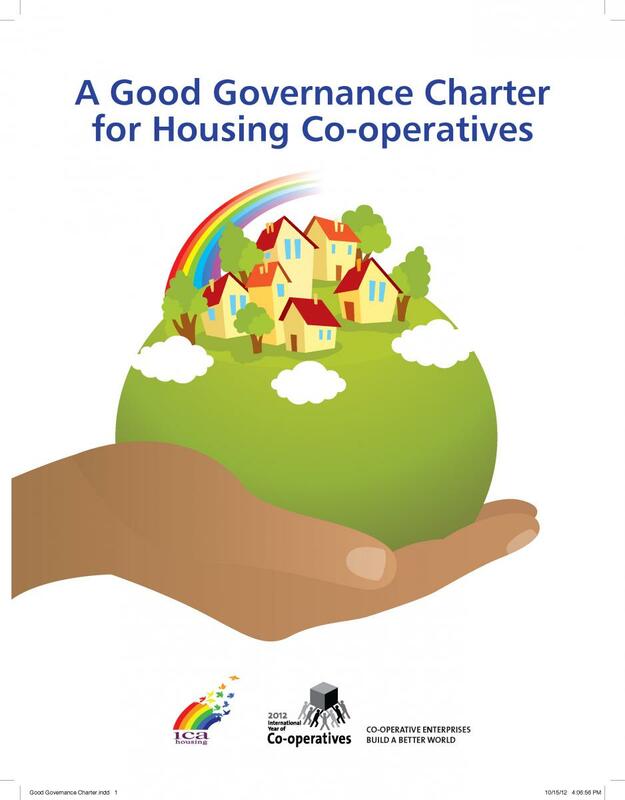 The regulation of housing co-operatives established at that time regarded housing co-operatives as legal entities. Only the land property of the residential buildings and the common building parts were as co-operative property, leaving the flats in the members’ ownership. At the same time, home ownership was also one of the conditions of membership in the co-operative. This ownership structure has practically survived until this day despite the fact that since the mid-1960s housing co-operatives have been subject to regulations several times through high-level statutes. In 1990 there was a significant political and economic change in Hungary causing the financial management and functioning of housing co-operatives to be examined. In 1992 the Act on Cooperatives was renewed and the regulation of housing co-operatives was added as a separate chapter into this act. Between 1996 and 2003, a comprehensive national housing program was developed: according to its legal regulation, since January 1, 2005 the housing co-operatives have been allowed to function within an independent legal and regulatory framework, and their financial management was further specified in accounting regulations, due to their specific features. Despite the fact that overall there is not a significant gap between the total number of dwellings and that of households in Hungary, nevertheless there is currently a housing shortage in some areas, particularly in the main industrial and commercial centres. Unfortunately, no new housing co-operatives were founded in Hungary after the 1990 turning point. Only converted lofts resulted in a slight increase in the number of co-operative dwellings. Nevertheless, in the last 10–15 years, the housing co-operatives played a significant role in increasing the provision of rented flats in Hungary, although the rental housing sector is still small compared to other European countries. The new government formed in 2010 stresses the importance of construction of rental flats within the framework of housing co-operatives. However, the global economic crisis is hindering the start of a tenement program. Between 2010 and 2011 the Hungarian real estate market was stagnant, and the value of properties was showing declining trends. In the case of construction of privately financed, owner-occupied flats, foreign currency-based credits taken out in recent years caused considerable repayment problems because of the weakening of the Hungarian forint. However, the housing co-operative sector was not directly influenced by this negative development and in 2011, the Government completed a ’Homebuilding Strategy’ representing their housing policy for the medium term. 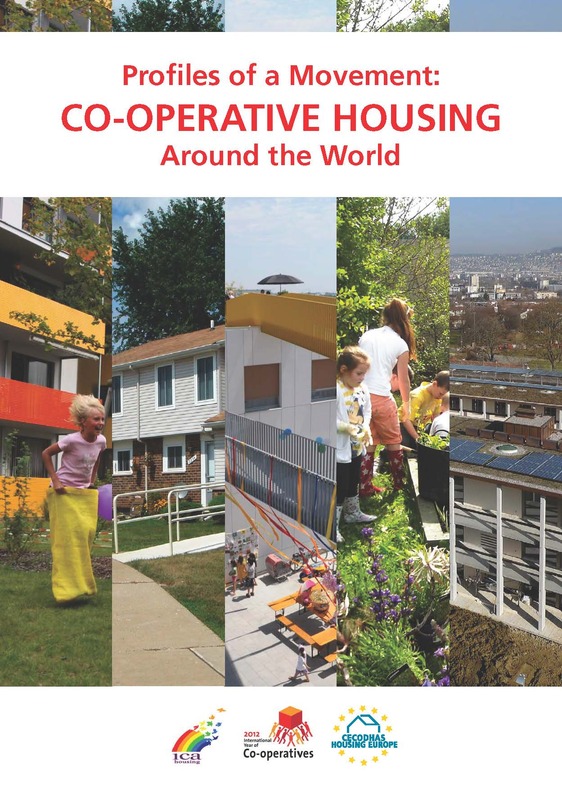 There are 1,269 registered housing co-operatives in Hungary. At the moment, about 300,000 flats belong to housing co-operatives. Most are in prefabricated buildings constructed between 1965 and 1985. Up to 1992, co-operatives could not own flats, but they could manage rented flats. 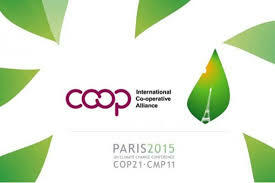 Currently flats in co-operatives are owned by the members of the co-operative. The organisation only owns the land, on which the residential building is constructed, and the rooms, furniture and furnishing of common areas in the buildings. The main activity of housing co-operatives is the upkeep and renovation of common building parts owned by the housing cooperative (a total 256,450 units were renovated between 2004 and 2011 by members of the Hungarian Association of Housing Co-operatives and Condominiums, LOSZ). In the past, contributions by members didn’t cover the actual upkeep and renovation cost. Instead the state subsidised these functions, categorising their provision as a social benefit. 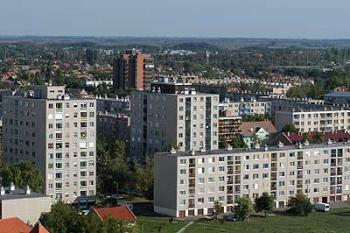 With the political and economic transition in the 1990s, the state retreated from an active role in housing provision and subsidies related to the operation. 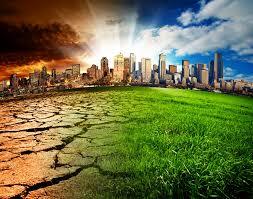 Public utility services for residential buildings were terminated one after the other. The change called for a dramatic increase in the financial contributions from members to cover upkeep and renovation costs leaving the housing co-operative sector with a shortage of resources. 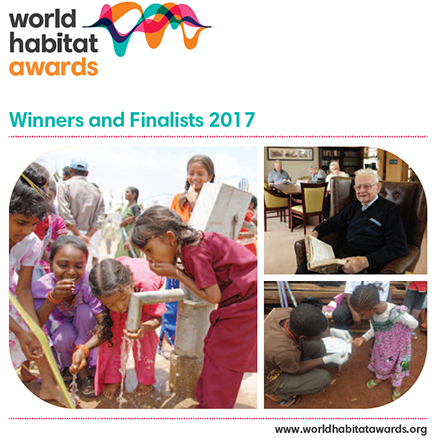 Recognising the challenge posed by this situation, the government has announced several building and renovation support programmes. Existing support programmes consist of central government funding allocated by the local governments and aim to support renovation and energy savings in buildings. It is a general experience and practice that 1/3 of renovation costs is paid by the housing co-operative, 1/3 through support from the local government, and 1/3 through non-refundable subsidies for renovation which cooperatives can apply for as indicated in the tender documentation. However, the demand for this kind of subsidy exceeds available funding. General-purpose renovation tenders allow for 5 to 10 year duration, interest-subsidised, conditional applications (e.g. 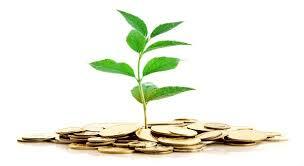 it is necessary to establish a minimum renovation fund defined centrally for at least five years before its use). In such cases the housing co-operative contribution is 10–60% depending on creditworthiness and the magnitude of the renovation cost applied. The interest conditions of loans raised may vary between 3 to 7%. 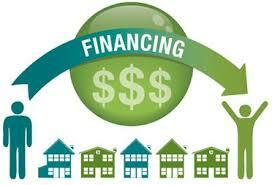 Support options allowed for by the Act on housing savings fund passed in 1997 may also be used for renovations. However, the ownership structure of housing co-operatives poses a problem with regards to obtaining loans, since only a small minority or almost none of them have negotiable property. From the point of view of collateral security, this causes difficulty at bank loan disbursements. 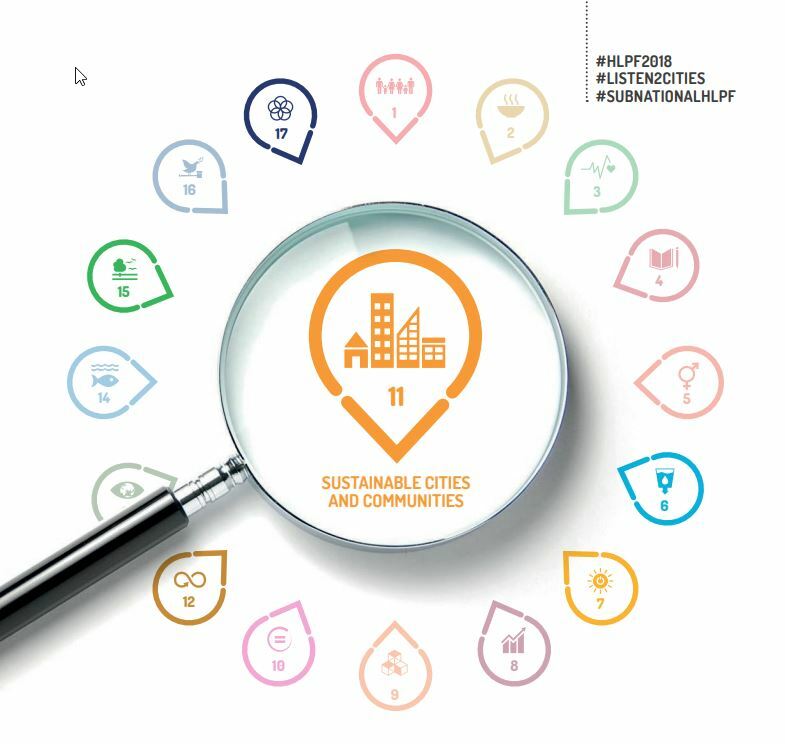 Programmes for the modernisation and energy savings in buildings were renewed for the period 2010–2013 and shifted towards supporting heating, domestic hot water supply, as well as the insulation, renovation and modernization of buildings. This programme called Green Investment Programme is still on-going, and its resources come from the market sale of Hungarian CO2 quota. The 1992 Act No. 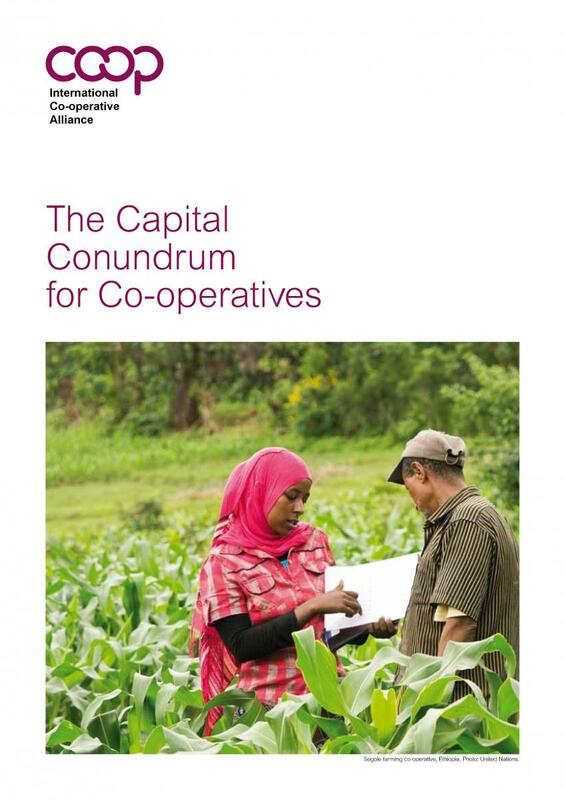 I on co-operatives (including housing co-operatives), regulates the traditional international co-operative principles, and it regulates housing co-operatives in detail in a separate specific chapter. This Act supplemented the ownership structure enabling housing co-operatives to own flats. It also regulated the management of housing co-operatives and differentiated between internal (upkeep and renovation of common building parts, the mediation of public utility services, operation-related stewardship activities of residential buildings such as cleaning, and the functions related to the accountancy and business administration of co-operatives) and external services (all the activities listed in the statutes of housing co-operatives except for the upkeep and renovation of residential buildings (e.g. letting rooms in common property, internal maintenance and renovation service activity in a flat owned by a member of the housing co-operative, building industry services provided to other housing co-operatives or condominiums or third parties, etc.). According to the subsequent 2003 VAT Act, housing co-operatives shall not charge VAT on their internal service activities; they only charge VAT on their external service activities. Housing co-operatives also have favourable conditions with respect to corporate tax rules: if a housing co-operative does not reach HUF 10 million annual sales turnover, it is exempt from paying corporate tax. If, however, this limit is exceeded, the general rules apply. In 2005, a new Act came into force which better details responsibilities and rights of members of housing co-operatives – as well as condominiums – giving them more security when it comes to management of the property. 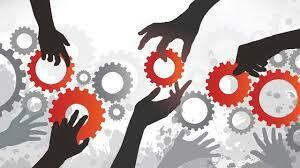 The Accountancy Act is governing the management of housing co-operatives. 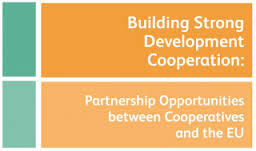 Due to the specific characteristics of housing co-operatives (non-profit activity, small-sized organisations, the co-operative self-help and co-operation necessitate a management principle based on expenditure, etc. 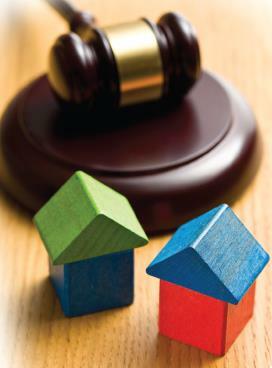 ), the accountancy act does not classify housing co-operatives as economic organisations. Instead it denominates a special, so called ‘other economic organisation’ status and it also allows them to have simplified management book-keeping rules differing from the accountancy act. The new government’s national housing programme foresees a new independent statutory regulation of housing co-operatives and the preparatory work is already under way. 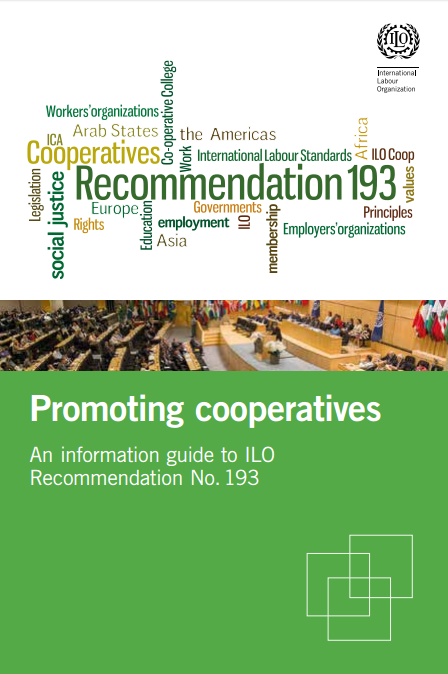 The enforcement of international co-operative principles referring to housing cooperatives will be maintained (statutes, board of directors, supervisory board, members’ rights and liabilities, establishment, mergers, etc. ), but the new statutory regulation will open the door to the transformation of the current proprietary structure of housing co-operatives, the start of tenement house building by housing cooperatives, and the possibility for housing co-operatives to acquire real estate properties. 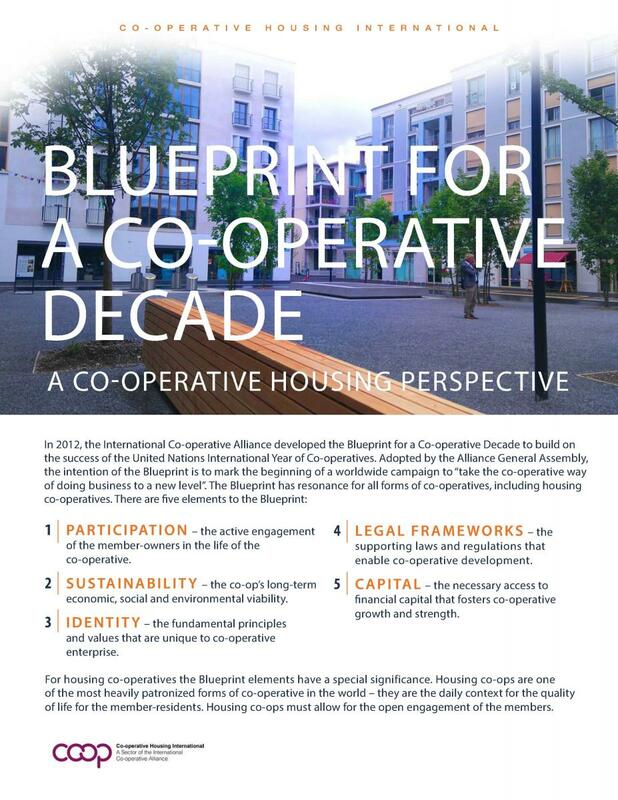 All these elements will be key in fostering new co-operative housing development. LOSZ (Hungarian Association of Housing Co-operatives and Condominiums) was established in May 1990 after its secession from its earlier legal predecessor, the national association of co-operatives. LOSZ brings together regional, autonomous associations of housing co-operatives operating in the 19 public administration zones of the country and in Budapest. Housing co-operatives and condominiums can become members of the regional professional associations on a voluntary basis. The main objectives and functions of LOSZ are: to improve the operating, legal and management environment of housing co-operatives and condominiums; to supply them with information; to organise training and exchange of experiences; to establish and keep governmental and international contacts; to lobby and provide services related to the above-mentioned activities. 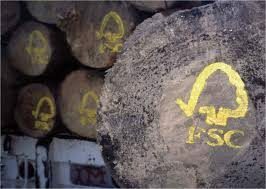 The member organisations of LOSZ pay an annual membership fee according to the size of the housing co-operatives in terms of stock. Membership fees are collected and transferred to the national association by the LOSZ regional associations. LOSZ members include altogether 1,021 housing co-operatives (out of the 1,269 housing co-operatives officially registered in the country) and 369 condominiums. Companies and enterprises offering products and services closely related to the maintenance and renewal of residential buildings of housing co-operatives and condominiums can become supporting members. LOSZ currently has 21 such supporting members (e.g. housing savings fund, insurance company focusing on residential buildings, companies designing and implementing energy savings, heating modernisation, etc. 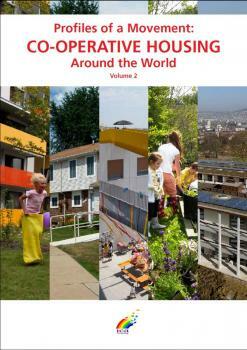 of residential buildings).